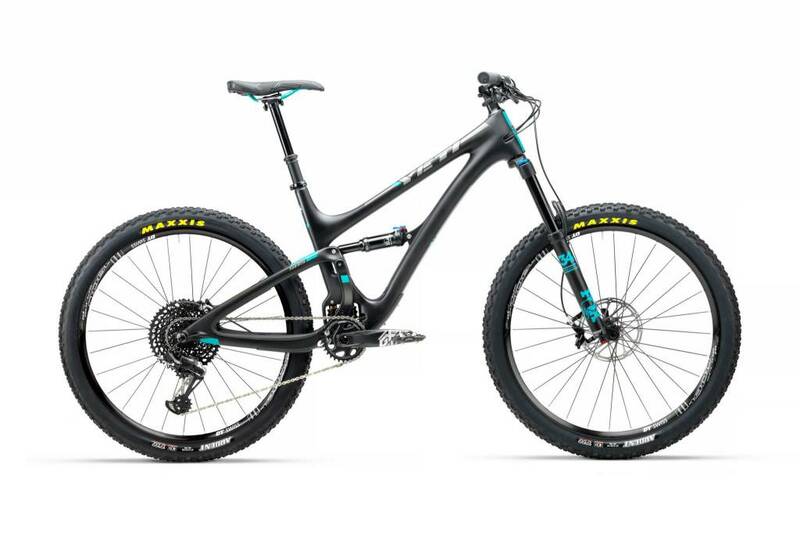 The SB5 is the next iteration of Yeti’s most popular all-mountain bike. Born from the trails of Colorado, this bike represents everything a trail bike should be — lightweight, nimble on climbs and dominant on descents. With an updated, sleek frame design, internal cable routing, BOOST spacing, lower stand-over height and metric suspension all with Yeti’s Switch Infinity translating pivot, it is the go-to choice for any trail adventure. 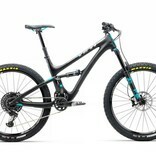 By changing up carbon materials and layups, they’re able to make the SB5 Carbon frame with the stiffness and smooth ride quality you expect from a Yeti at a nominal weight penalty over the TURQ Series model – 350 grams. 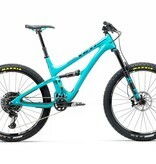 Expect the same internal cable routing, lower standover height, and metric suspension as the SB5 TURQ, just with a frame weight of 6.2 lbs (2.84 KG). Available in two colours and three build kits.